Gainesville Florida Bathroom Remodeling and Bath Renovations. If you’re looking for the top-rated bathroom remodeling contractor in all of Florida; you have found the perfect contractor to assist with all your bathroom remodeling needs. 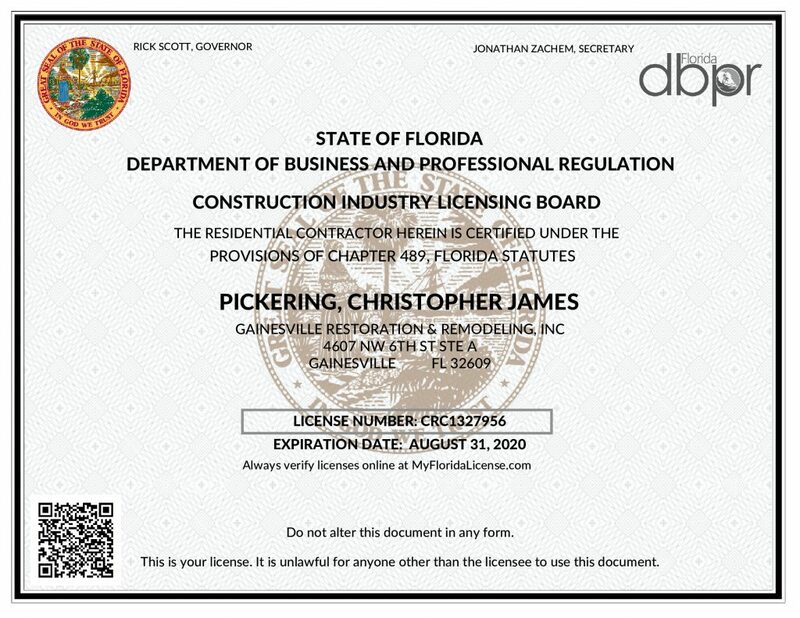 Both Gainesville Restoration and Ocala Restoration can handle your project; from inception through to completion including 3D design, blueprint/drawings, permits, and construction. 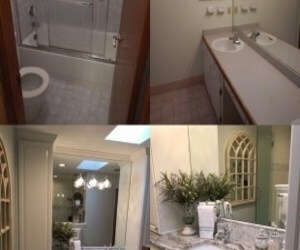 Also, all our costs and scope of work associated with your bathroom remodeling project are; detailed, defined, and broken down with a cost associated with each part of the project. We also build ADA Compliant Handicap Shower Conversions. In addition, we give allowances for all fixtures including; plumbing, electrical, flooring, and cabinetry so you know where you will be with your remodeling budget at all times. Furthermore, all our cabinetry is custom built and designed to meet your specific needs; to give you the most useful space possible. Time frame guarantee – So, our projects have a specific starting and finish time guaranteed! While recognized as one of the Top 50 Remodeling Contractors in the nation in 2011 by Remodeling Magazine/Hanley Wood Publisher; Gainesville Restoration and Remodeling is proud to be the first in Alachua County to receive this prestigious award. 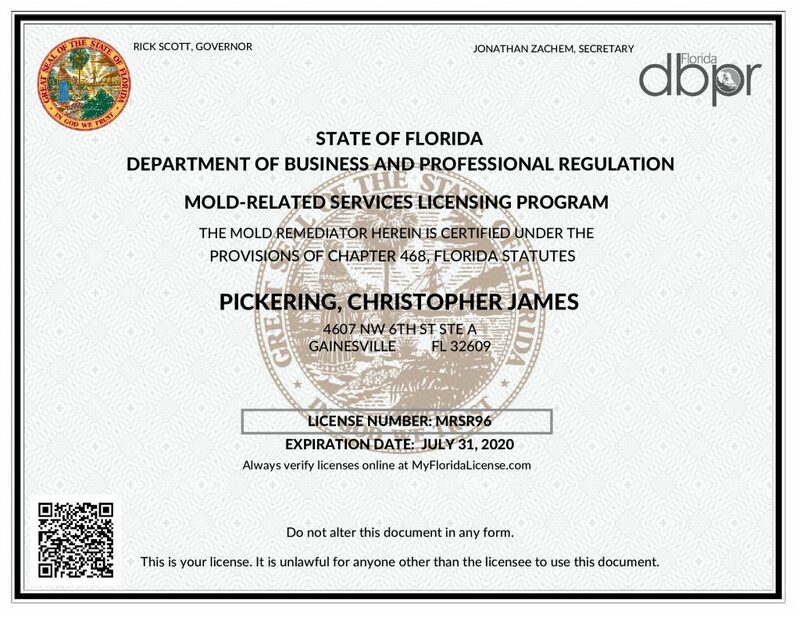 So, please contact us today and speak with a bathroom remodeling expert by calling; our Gainesville location at (352) 372 – 1221, our Ocala location at (352) 622-5277, or email us here. Furthermore, for your bathroom remodeling project; you’ll be able to select from many different options to make your bathroom unique to you. In addition, we offer a variety of different types of; bathtubs and showers, sinks, faucets, cabinetry, mirrors, and more. We can also convert your shower to a Handicap Shower if needed. When you hire our bathroom remodeling crew, you’ll also have our expertise, knowledge, and experience working for you. 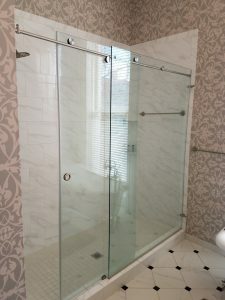 We can convert your bathroom to be handicap accessible bathroom with wheelchair accessible showers, roll in showers, curbless shower stalls, handheld shower arms, and handicap grab bars. We install affordable handicap showers and affordable handicap tubs. Above all, from estimation to completion; our team is ready to handle all your remodeling needs in Gainesville, Ocala, Lake City, Palatka and more.